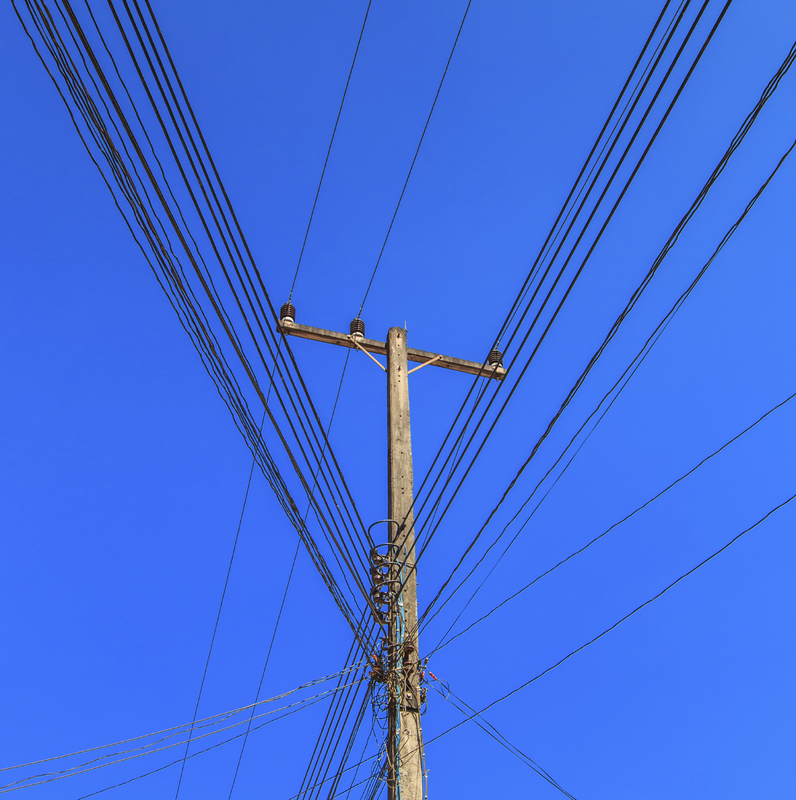 Last week we looked at the Distribution System Platform Provider or DSPP, one of two new models emerging as electric utilities and their regulators work to redefine the future of the electric distribution utility. This week let’s look at a second model, the Distribution System Operator or DSO. The DSO presents perhaps an even more radical concept. This model has been proposed by former FERC chairman Jon Wellinghoff as well as authors at the CalTech Resnick Institute. The DSO would break up the distribution business in a similar way that the bulk grid in many U.S. regions was disaggregated through the creation of Independent System Operators (ISOs). These ISOs became responsible for generation dispatch, transmission system operations and planning, and facilitation of wholesale markets. The DSO would provide the same function for distributed resource dispatch, distribution system operations and planning, and facilitation of distributed markets. Like ISOs, the DSO would be an unbiased entity without ties to any market participant. To facilitate active retail markets, the DSO would bid aggregated distributed resources into competitive ISO wholesale markets in competition with centralized generators. While no states have yet moved forward with the DSO model, it is in the informal discussion stage at some commissions. Of course, in the utility business significant change doesn’t happen overnight. But we can be watching states such as California, Hawaii, Massachusetts, Minnesota, and New York to get an idea of where the future of the distribution utility may be headed. This entry was posted in Electricity and tagged Distribution System Operator, Electric distribution, Electric regulation, Electric utility, ISO. Bookmark the permalink.